It’s the perfect time of year to get outside and explore our beautiful natural surroundings. 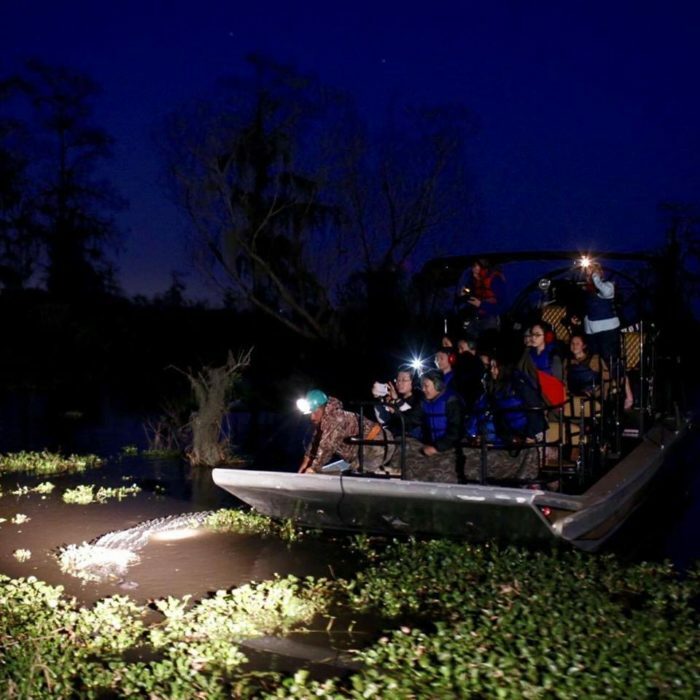 Swamp tours are a great opportunity to get up close to some of the most spectacular natural scenery Louisiana has to offer, and there’s a picture perfect sunset swamp tour near New Orleans that will mesmerize you. 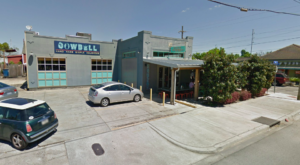 Let’s check it out. 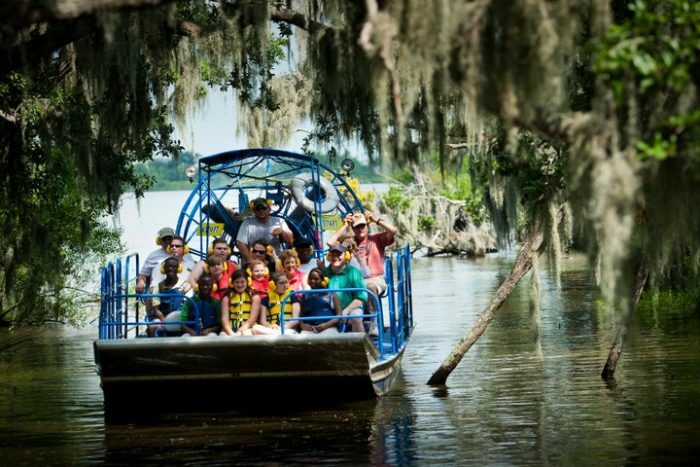 If you’re looking for a unique adventure that’s fun for the whole family, consider heading down to Des Allemands where Airboat Tours by Arthur Matherne Inc. is located. 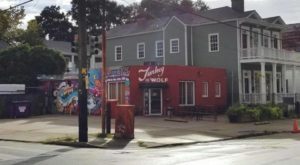 It’s only about a 45 minute drive from New Orleans, and we promise you it’s worth the road trip. 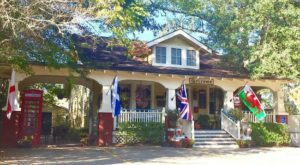 They offer a plethora of different tours including kayaking adventures, guided hunting, and charter fishing. 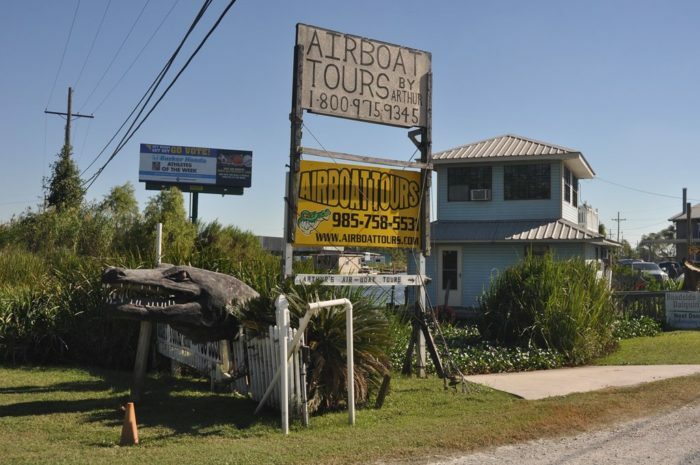 But their sunset airboat tours are truly one of a kind. 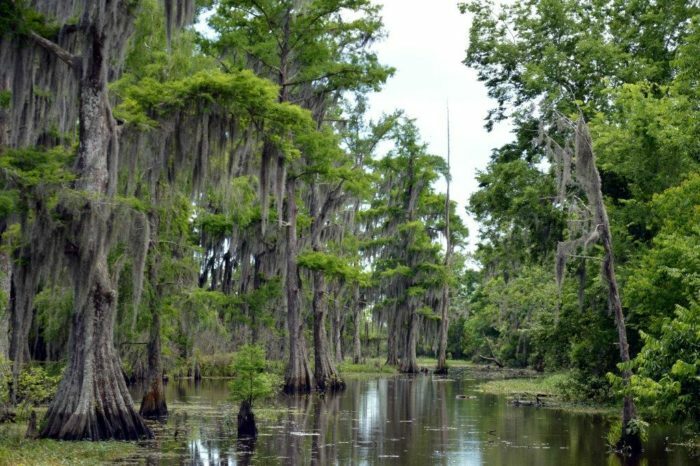 During your tour, you’ll be guided through the swamps and underneath the moss draped trees, giving you a glimpse at some of the most stunning scenery Louisiana has to offer. 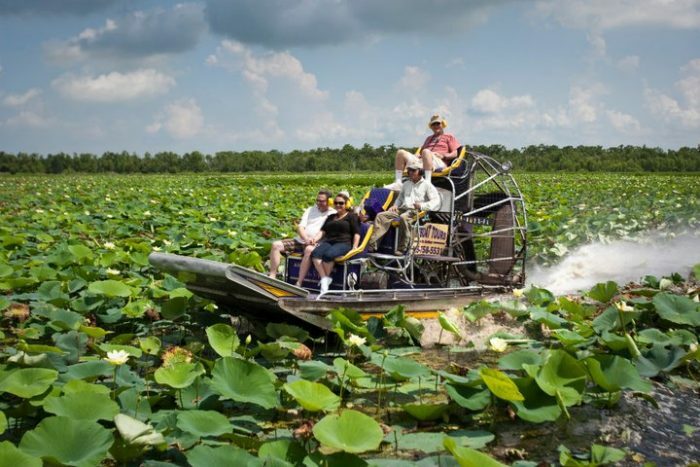 Because of their design, airboats can glide through shallow waters where normal pontoon boat cannot, allowing you access to parts of the swamps and marshes that you wouldn't be able to get to otherwise. 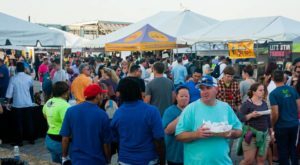 Thrill-seekers will love soaring through the water with the wind in their hair and the roar of the engine behind them. 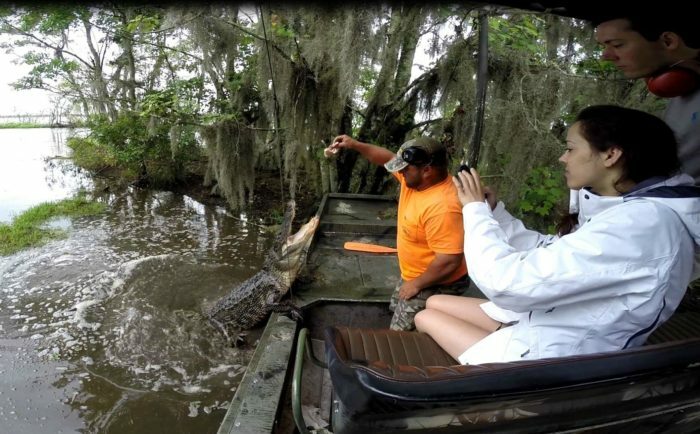 For wildlife enthusiasts, swamp tours are ideal. 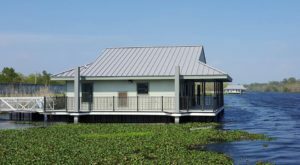 You'll see countless gators, raccoons, wild pigs, and dozens of birds. 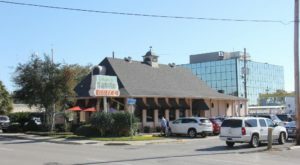 You may even get to see a bald eagle along your tour. 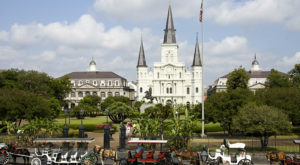 Sunset tours begin an hour before sunset. 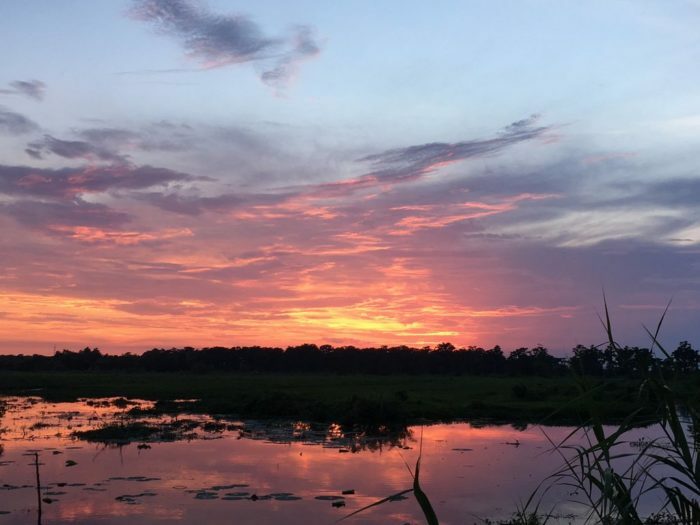 Be sure to bring your cameras, because sunsets over the swamp are truly mesmerizing. 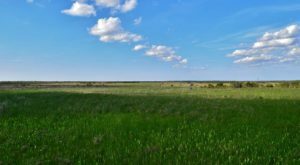 As the sun sets behind the marsh and the skies are painted brilliant hues of oranges, reds, and pinks, that's when the swamp really comes to life. 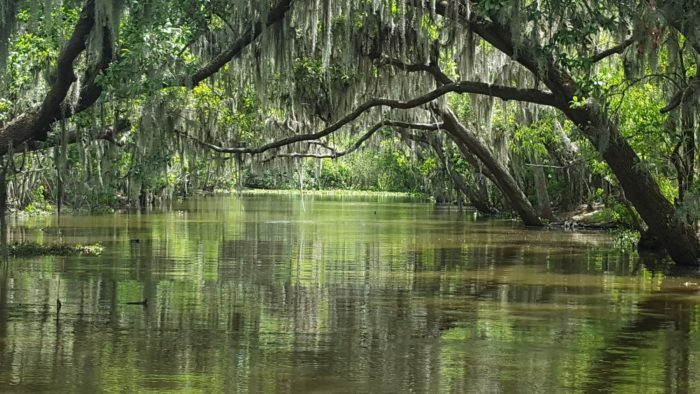 The symphony of sounds from the wildlife in the swamp will entrance you as you continue to make your way down the waterways, looking for wildlife lurking in the swamps. 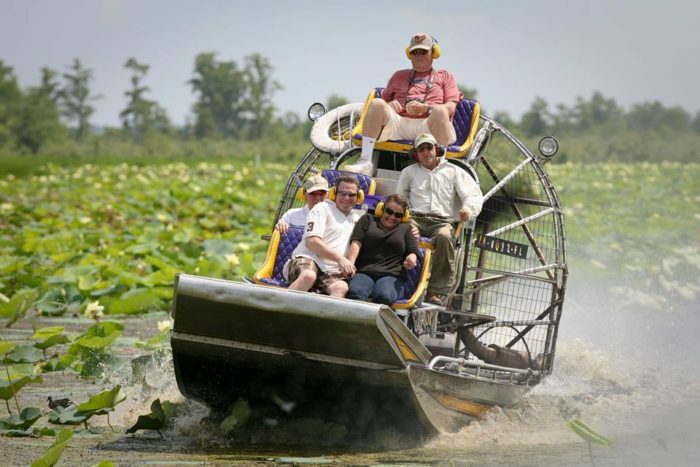 Airboat Tours by Arthur Matherne Inc. is located at 4262 US-90, Des Allemands, LA 70030. 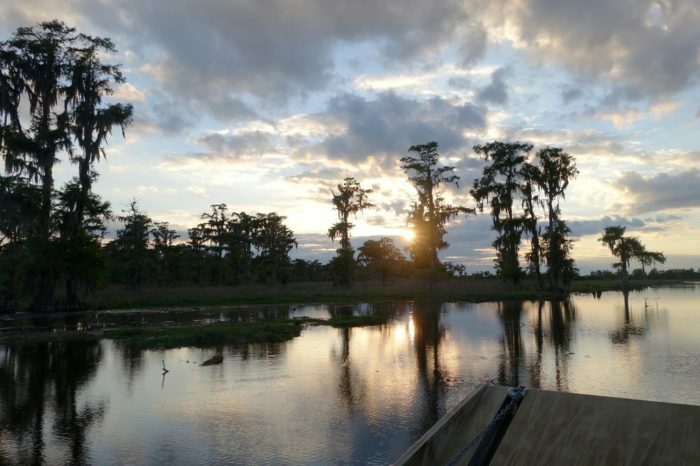 Have you ever taken a sunset swamp tour? Let us know in the comments below!